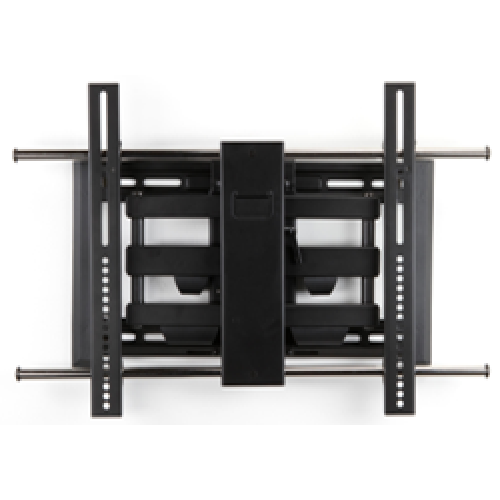 Install your TV on the wall with a solid-steel full-motion bracket. 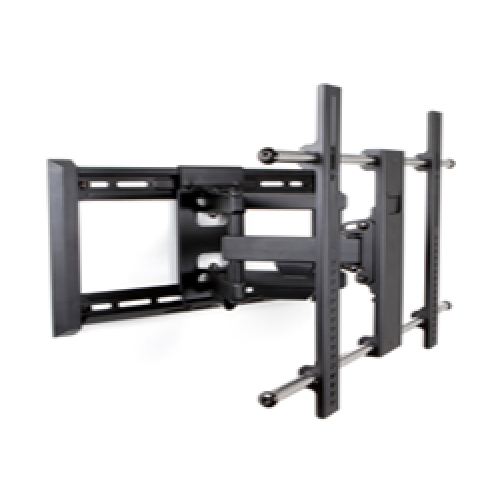 Our full-motion wall mounts enable you to pull your TV out from the wall and swivel it any direction as well as tilt up or down. 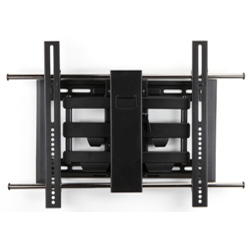 You can adjust your television to meet virtually every viewing need with confidence. Technicians will professionally install a flat-panel-style TV on the wall at an optimal viewing angle to maximize your entertainment experience. We'll hide your TV's wires to create a clean and stylish look for the room. You'll be delighted with the ..